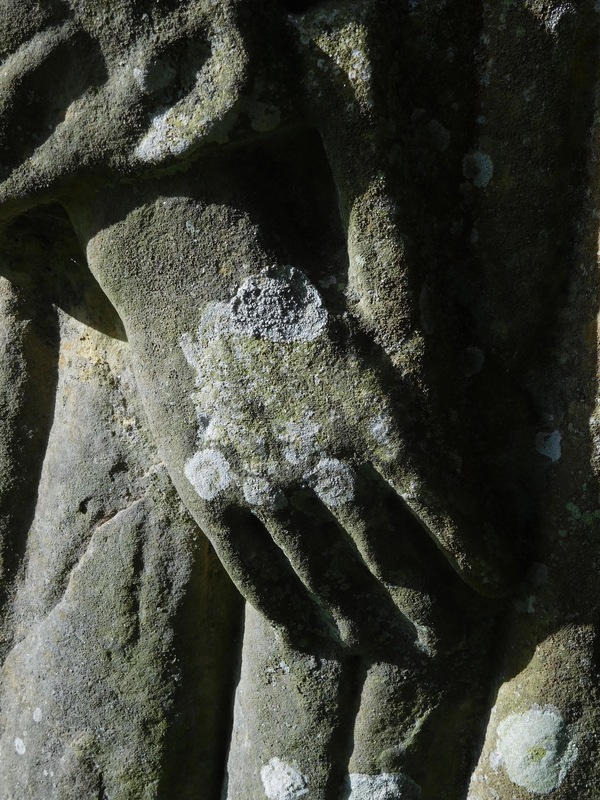 Take a peek at the detailled carving on the statue of St Paulinus at The Lady’s Well, near Holystone, Northumberland. Now cared for by the National Trust, the legend is that St Ninian used the shallow pool on the site to baptise early Christians. It’s a beautiful, tranquil, and atmospheric place, set in a grove of trees, and it features a splendid stone cross, as well as the statue. Visit The Daily Post blog for a peek at other responses to this week’s photo challenge prompt.